You can configure a variety of contact-related settings to your own preference. To do this, go to Settings, scroll down and choose Contacts. 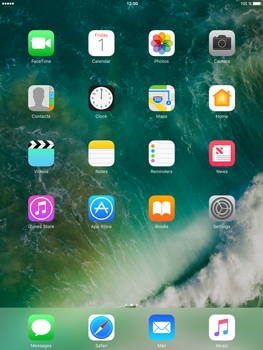 Turn your Apple iPad Mini 3 off, reboot it and check whether the problem has been solved.